Ladies get those lovely fall looks out and fellas make sure to keep it dapper this weekend because its fashion week in L.A, which means even more lavish music events for you to rapture. Whether you prefer the high brow bourgeois gallery gathering or the nitty gritty underground vibe for your beats, we&apos;ve got em&apos; for your listening pleasure. Cheers! The DRIPPED soirees are a chic collaboration of artists from just about every medium, fashion, music, visual art, photography- you name it. These connoisseurs of culture hold their fabulous function at the Grand star Jazz Club. A night of fashion, from the New Generation from the New Underground! YRU Shoes & Anjel Skull Raffle giveaway to all early arrivals b4 10:30pm! The LASH is a new haute spot downtown with a Warhol-esque pop art feel. With an elusive alley way entrance you are quickly immersed into a New York club kid barrel of fun when you enter thru the black and white painted walls. 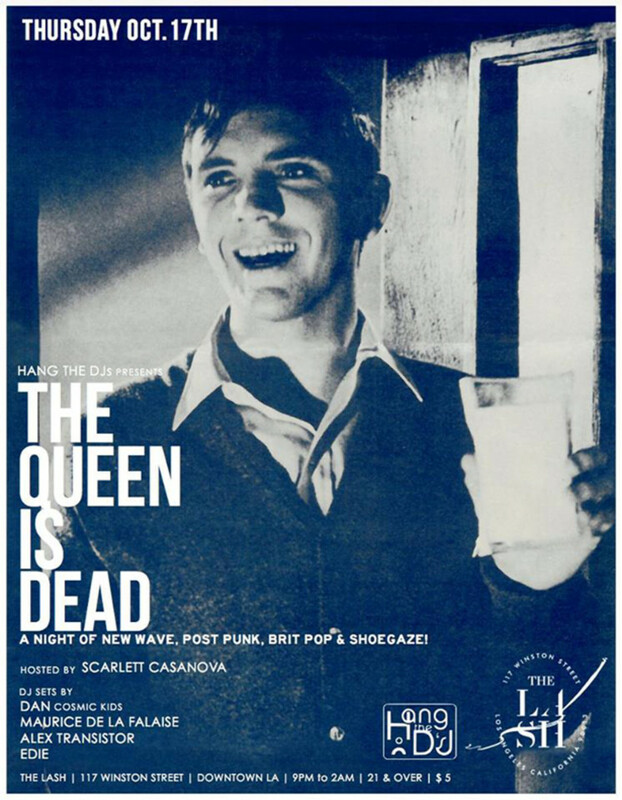 This Thursday, The Queen is Dead! A special night of UK cool provided by.. 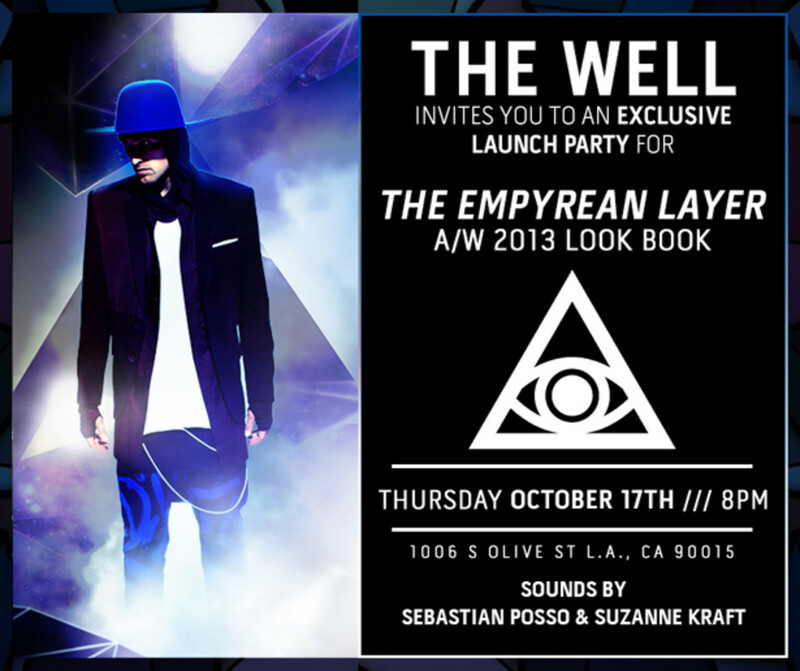 The Well is a salon, bar and store for men&apos;s and women&apos;s fashion. This swagged out lil shop is haven to some seriously sweet hair stylists, epic designers and venue for killer tunes. A name to watch is Sebastian Posso, who will be laying it down this Thursday kids. Sebastian Posso was born and and raised in Colombia and became a transplant to California in his late teens. Right from the beginning Sebastian Posso had music in his blood and with that, he dug in deep into the So Cal Life Style with a undeniable urge for music and fashion. He soon found him self in New York, Graduating from FIT Fashion and later working for Marc Jacobs and Opening Ceremony. Soon after in NYC he met Paul Sevigny, a power house socialite and club owner in NYC. Paul took Sebastian Posso under his wing and started to DJ and surf under his tutelage. The rest is history. 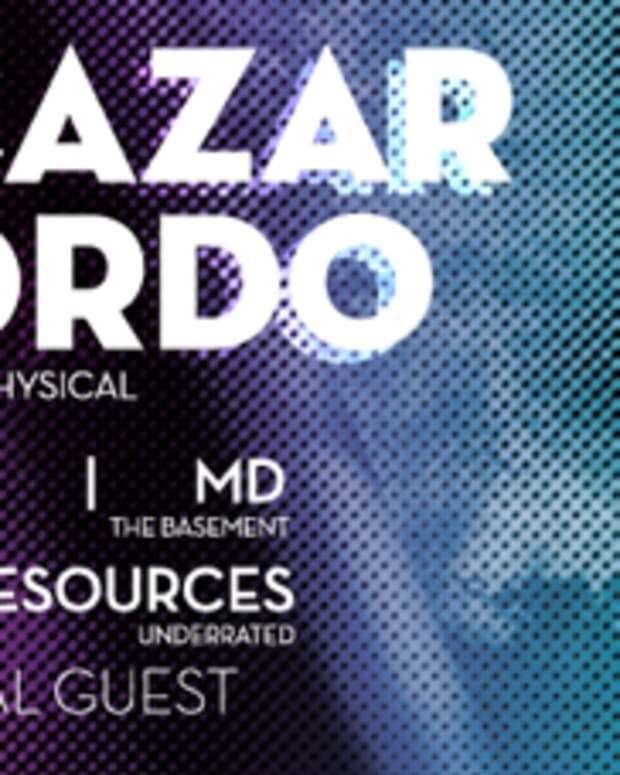 He now is his own man and has found and fully developed his ear for a ever growing thirst for amazing vinyl selections that has his peers and listeners rejoicing for more. DAMN SON! 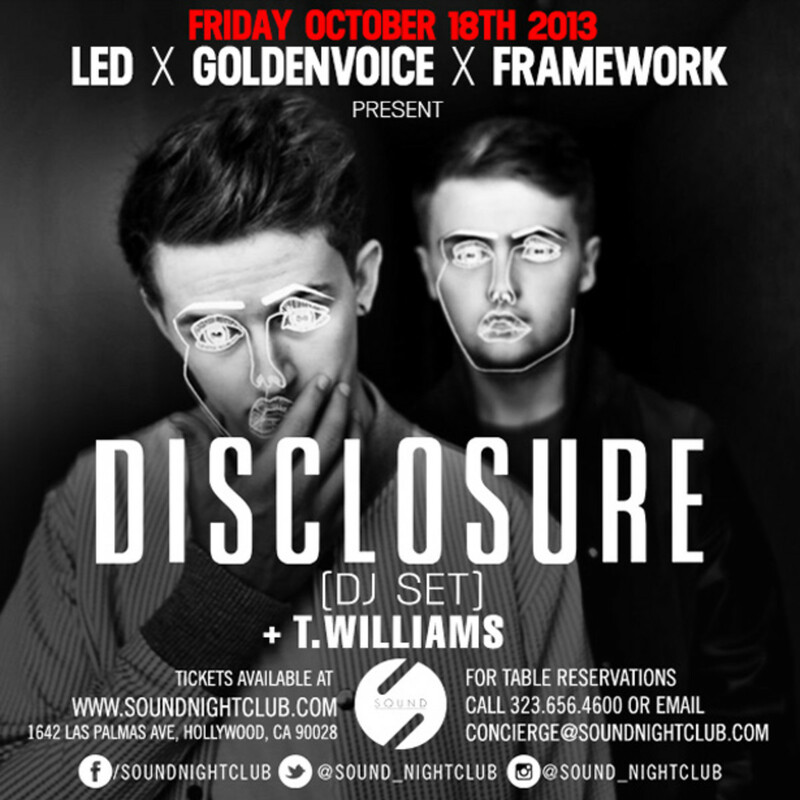 DISCLOSURE is gonna be in the building..Which building you ask? Just the Hollyweird watering hole to the young and restless, SOUND. Honestly, I am bumming that I can&apos;t make this event after having my mind blown by these two brothers at Coachella this summer. So if you haven&apos;t checked them out yet, trust me! Like I promised, gallery shin digs aside‚ here is a deep dark underground that won&apos;t have hors d&apos;oeuvres but just some really good music for you to chew on. To celebrate their first cycle, they welcome back their first VSSL guest, Silent Servant!! Central American born Silent Servant has performed worldwide in clubs from LA, Berlin to Osaka. A chance meeting with Karl O&apos;Conner in 1999 would establish a friendship that would open the door to the Sandwell District label in 2006. Silent Servant&apos;s sound is a reinterpretation of early &apos;80s post-punk electronics, paired with the deep,metallic sounds of Basic Channel and Downwards. Representing crossing over into a new year of VSSL, will be a blistering live set from Greenlander, the first artist on Remy&apos;s new techno imprint, Negative Flesh. 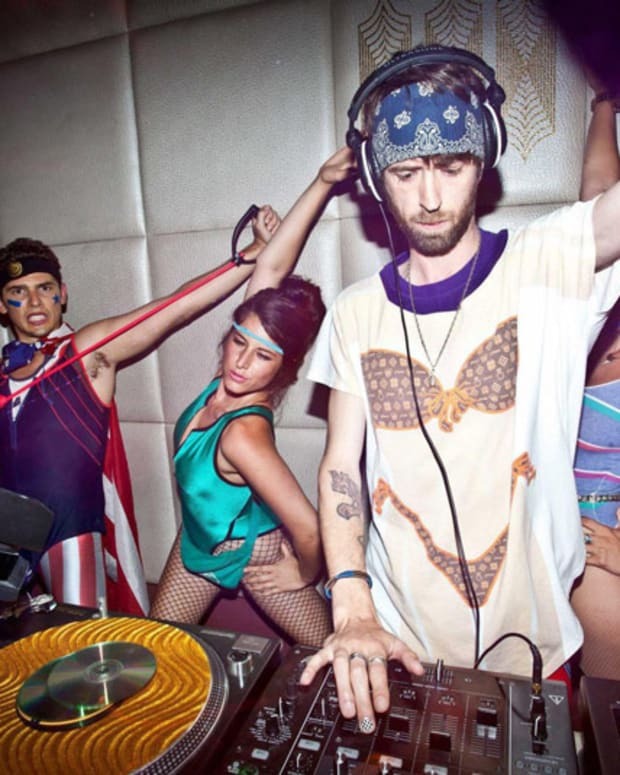 Need a Sunday night dance off destination?! No worries, IHC Sundays has an impressive lineup planned every week you guys! IHC Sunday&apos;s at Lure caters to everyone from off-duty touring DJs, music industry professionals and tastemakers while bringing you the best in dance music from all over the globe. 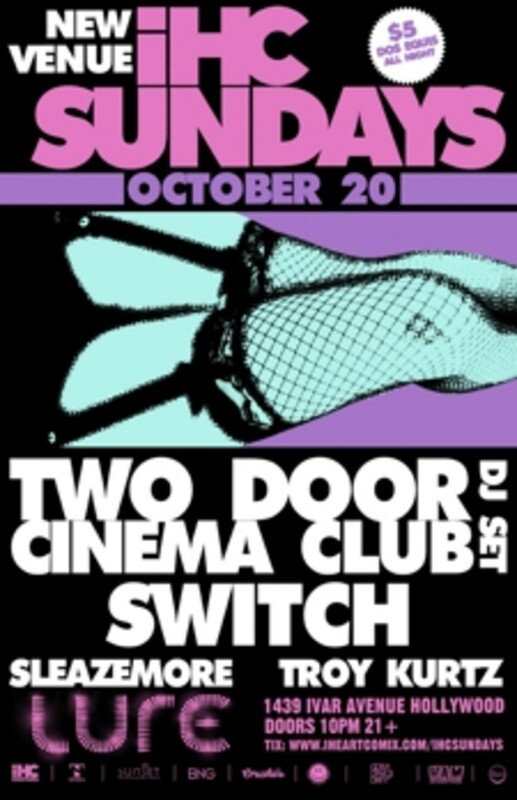 IHEARTCOMIX has been a cultural taste making force in Los Angeles for the past 10 years and IHC Sundays will become the ultimate clubhouse for EDM culture every week.